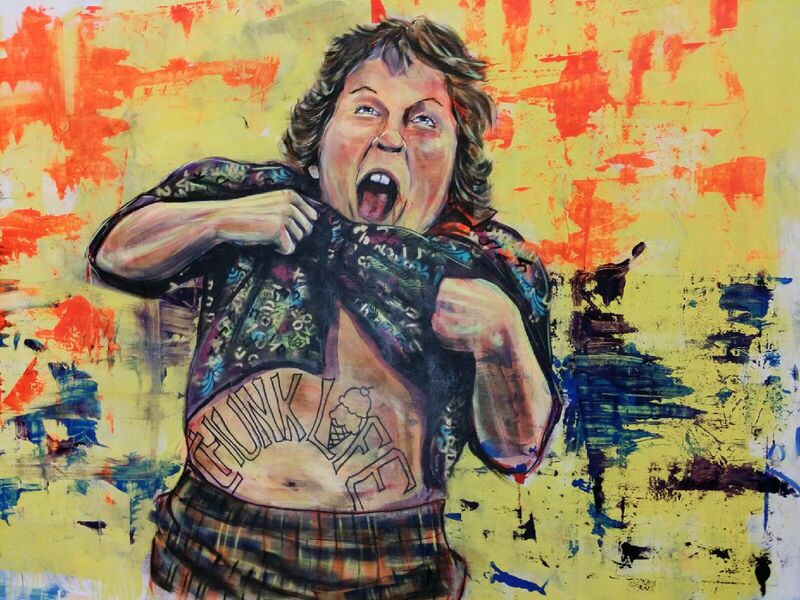 Chunk life! Really cool piece by Charles Burgess in the gallery for a limited time! ← Friday the 13th Tattoo Special & Artwalk! $20/$40 tattoos 4-10pm! First come, first served!